It was uploaded onto Amazon a couple of weeks ago, so I can now start to relax a little and get back to writing a few blog posts. 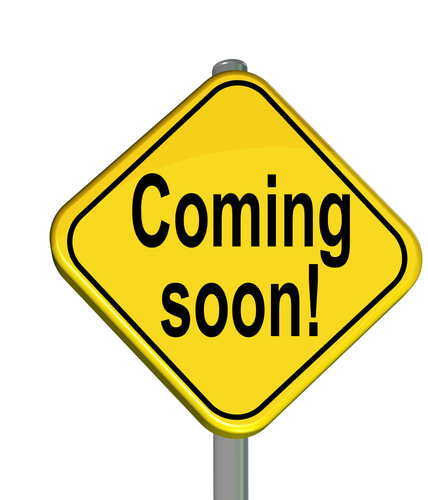 Well, that’s the plan… On the other hand, Book 3 didn’t finish either of my protagonists’ stories, so I am now writing Book 4. My trilogy has become a series (or perhaps a quadrilogy). 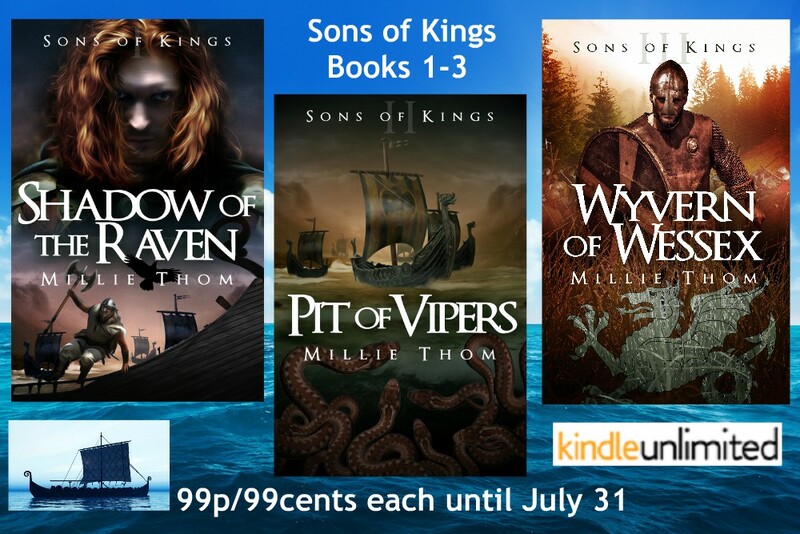 All three of my Sons of Kings books will be 99p/$0.99 until July 31st. After that, Book 1 (Shadow of the Raven) will be 99p for a little longer, Book 2 (Pit of Vipers) will be $1.99 and Book 3 (Wyvern of Wessex) will be $2.99, the usual price for each of the three books. My book of short stories and flash fiction pieces will be still at its usual price of £1.49/$1.97. Amazon won’t allow it to be any lower because of the number of coloured images I’ve included. I had intended this book to be permanently 99p! 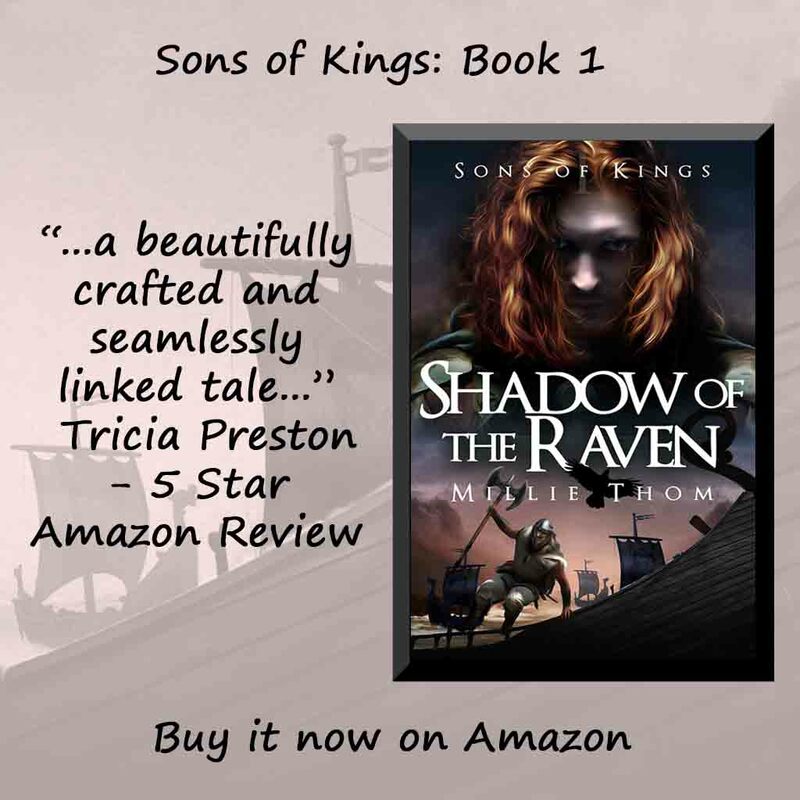 Just a quick post to say that the eBook version of Book 1 of my Sons of Kings trilogy, Shadow of the Raven, is free for today only (Thursday, January 26). Every download would be greatly appreciated. For more detail about what the book is about, click the link to my newly created My Books page. It seems ages since I was active on my blog, but I’m now looking forward to having a little more time for writing and reading posts. It’s been a funny year for me so far, though I know the problems are all of my own making. We’ve been away a lot for a start, and I’ve been writing two books at the same time – probably not the best idea I’ve ever had. I should have finished off the third book of my trilogy before taking on anything new. I thought that having so many stories already on my blog, the book would take little time to do. WRONG. I soon realised I also needed new/unread stories in the book, so I started to write some. I also decided to make the book a decent length – at least novella size* – so I ended up writing quite a lot of new stories. 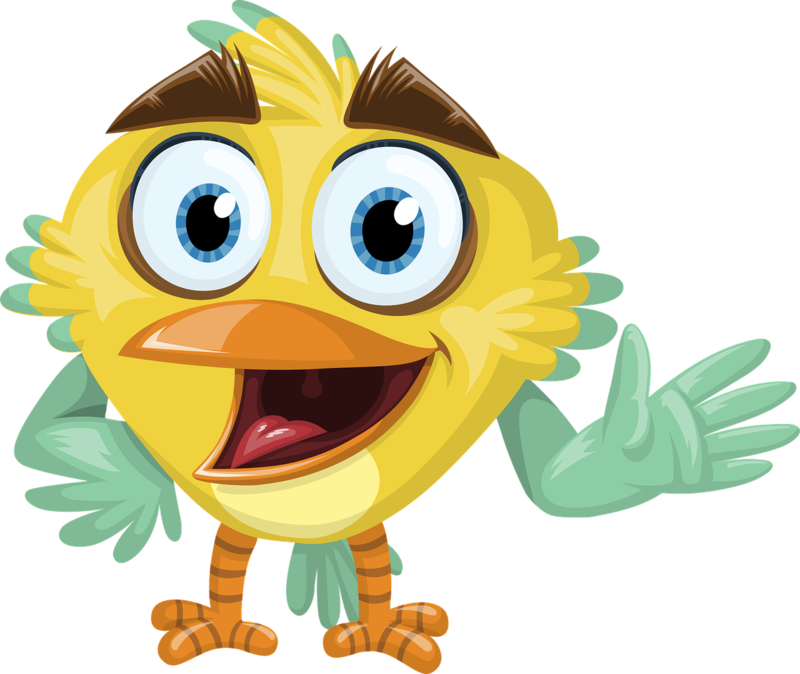 A good half dozen are almost 1,000 words (the generally accepted upper word limit for ‘flash’.) Several are over 500, and some of the stories from my blog have either been tweaked a little and/or lengthened. The book finally ended up at almost 23,000 words. (*Novellas are usually between 18,000 to 30,000 words. 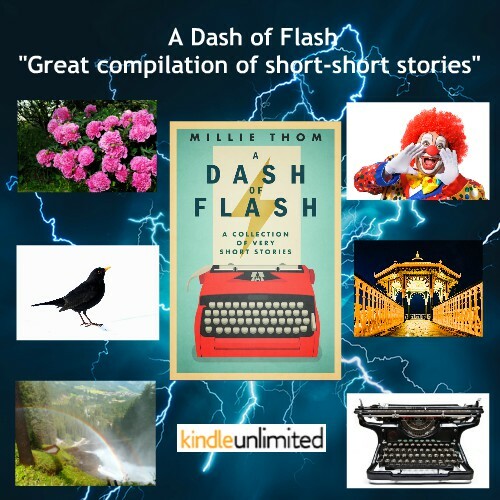 The editing of A Dash of Flash was finished over seven weeks ago, but the person I initially sent the book to for formatting and converting to epub and mobi files kept me waiting for weeks. And even then it wasn’t done properly! Eventually I was sent a word document (supposedly formatted) with assurances that most of his clients used word documents to upload onto Amazon. Having only uploaded mobi files for my Viking books, I was sceptical, but accepted this ‘professional’s’ advice. Imagine how I felt when I saw that indents were all over the place for a start. To make matters worse, the book had come live on Amazon before midnight (UK time) and someone on the .com site had already bought a copy! Naturally I immediately unpublished. If the person unlucky enough to have got that dodgy copy is reading this, please email me and I’ll send you a mobi or epub file of the properly formatted version – with my sincere apologies. I immediately sent the book to the person who’d formatted my other two books, and kicked myself for going elsewhere this time. Alan Cooper has made an excellent job of formatting and converting all three of my books now, and he’ll certainly be doing the next one. If anyone would like to read A Dash of Flash, it’s available on Amazon US, Amazon UK and Amazon AU. It is on KDP Select, but I haven’t got around to ordering my first 5 free days just yet. Needless to say, I’d love to know what people think, and honest reviews would be more than gratefully received. 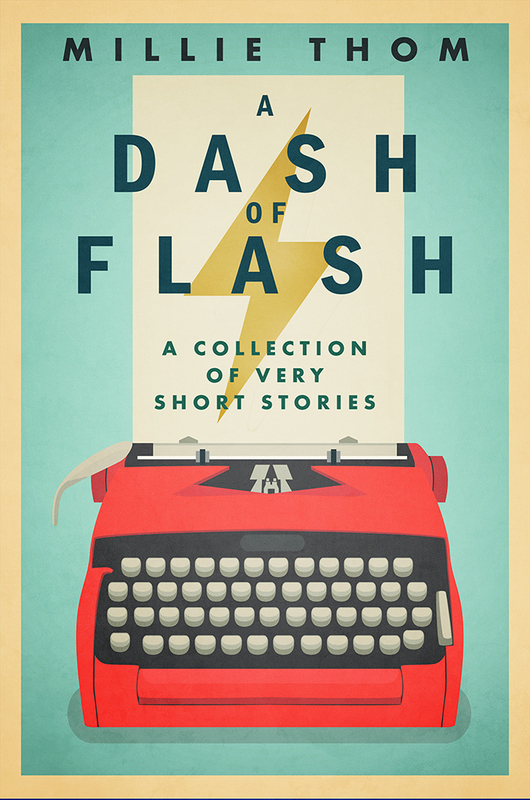 Publishing a book of ‘flash’ is new territory for me – although many of the stories have historical settings. 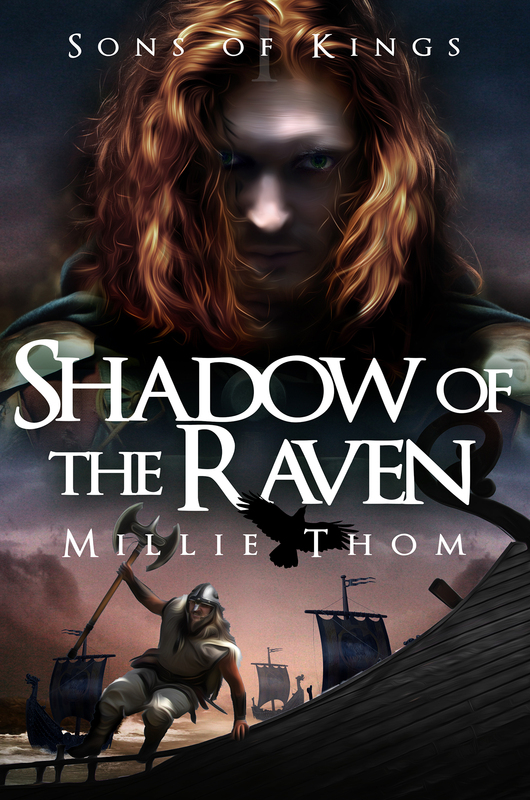 Tomorrow, for four days (18th-21st November) Book One of my Viking trilogy, Shadow of the Raven, will be free again on Amazon. I know that many of you ordered a copy last time it was free – for which I’m extremely grateful. As I’m sure everyone knows, it’s a great help to self-published authors just to have copies of their books ‘bought’ in this way, as it helps to make the book more visible on Amazon. Of course, it’s even better if people read and review it. 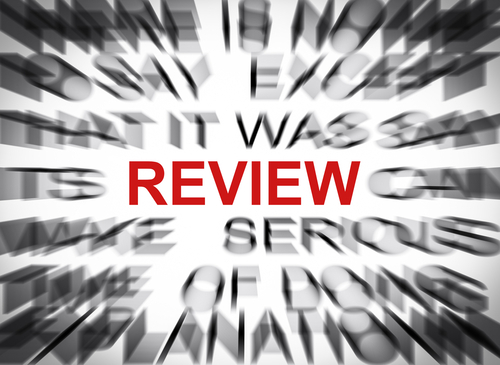 As many other authors have said on WordPress, reviews are like gold dust to authors. On this occasion, I’ve no other topic to accompany this short post, so I thought I’d add a short scene from Shadow . . . 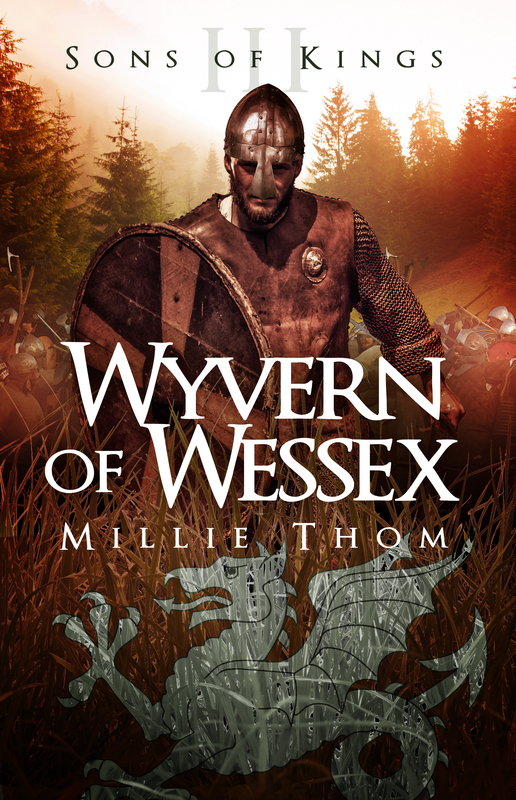 This part of the story is set in the Danish lands where Eadwulf, son of the Mercian king, has been taken as a thrall (slave). In this scene, he is forced to flee from the village by Ivar and Halfdan, the two vindictive sons of Jarl Ragnar. Now Eadwulf is being pursued by Halfdan and his two minions, Skorri and Reinn – and the vicious wolf-dog, Viggi. Bjorn, who also appears in this scene, is Ivar and Halfdan’s older brother, the jarl’s firstborn. Halfdan bent to unfasten the leather leash, the two boys peering from behind him, slavering in anticipation of gruesome entertainment. Halfdan spun round in alarm, treading on the hound’s tail and falling against Skorri and Reinn, bringing them down with him. 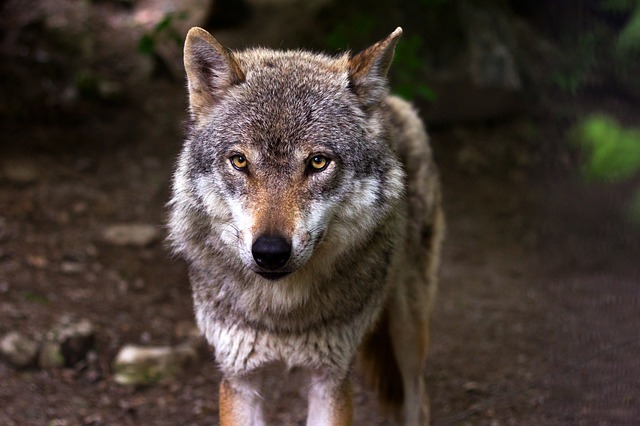 The dog let out a yelp and snapped at Halfdan’s ankles, causing him to cry out in pain. The sight of his red-headed brother ready to loose the arrow from his bowstring caused Halfdan to emit such a startled cry that Eadwulf almost laughed. ‘What are you doing here, Bjorn? How long have you been standing there?’ Guilt coloured Halfdan’s face and he seemed to shrink beneath Bjorn’s scathing gaze. Unable to find words of reply, Halfdan remained mute, returning Bjorn’s calculating stare with cold-eyed defiance. This is another of my ‘mixed bag’ posts, with no particular theme. I’m also in the middle of writing a story for Flash Fiction for Aspiring Writers at the moment, so I’d better make this quick so I can get back to it and leave this evening for writing my book. Well, that’s the plan at the moment. June is always such a glorious month in the UK (although many days this year have given me cause to doubt that!). Now that the spring flowers have died off, the summer blooms are opening and the garden is becoming more colourful by the day. The fruits on the trees are also beginning to swell and it looks as though we’ll have some bumper crops this year. Roses are such beautiful flowers, although I know of a few people who are’t keen on them. Being from Lancashire (land of the red rose of the Wars of the Roses) red roses have always been a particular favourite. When I had our first child in 1973, my parents sent two dozen red roses to me in hospital. Nowadays, of course, flowers aren’t allowed on hospital wards. 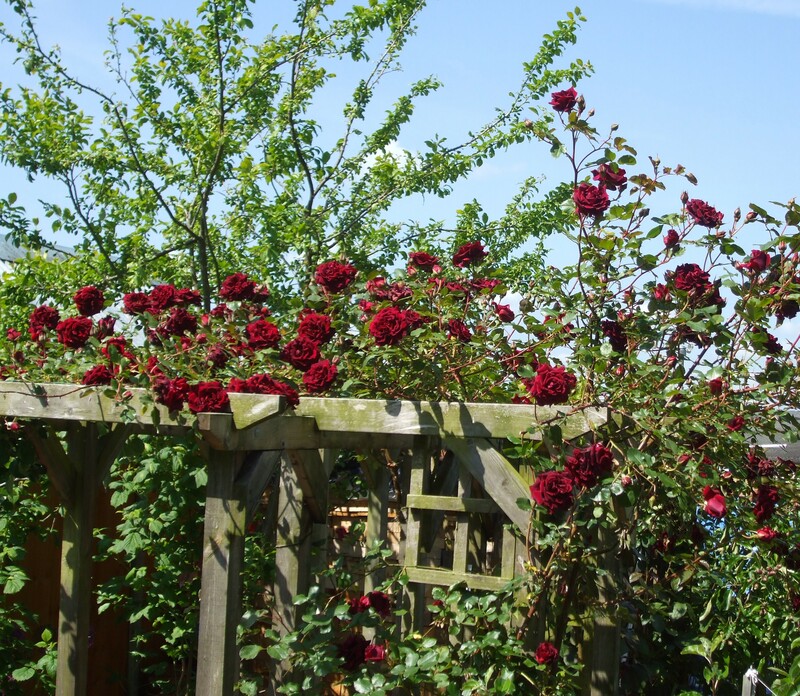 But I love roses of any colour and we have lots dotted around our garden. The rambler over the pergola, shown above, is not far from our back door, and the fantastic scent hits you as soon as you open the door. For anyone interested in getting free books on Amazon, today is the first of my five free days for ‘Shadow of the Raven‘, Book One of my Viking trilogy. I decided to try all five days together this time, although I’m not sure whether that’s a good thing. I usually split the five days into two throughout the three-month period. Some people prefer to just have five separate days, which I have’t tried yet. Perhaps I’ll try that next time. 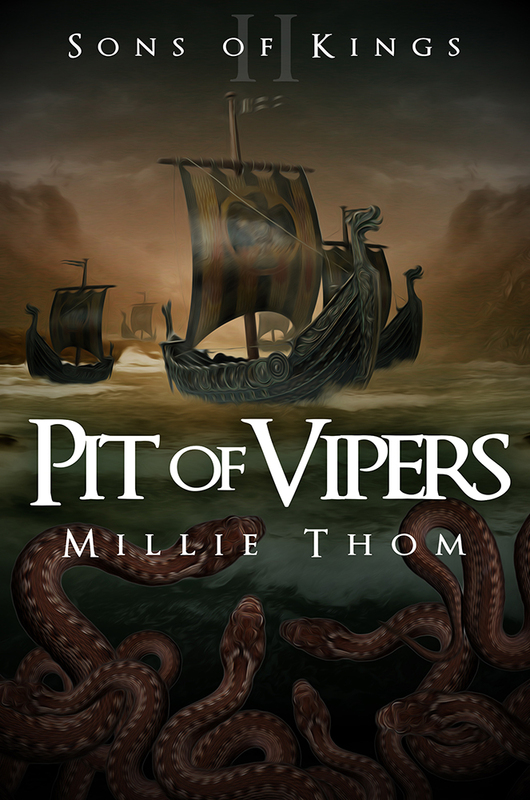 Next week June 18 – 22 (Thursday – Monday) the second book of my trilogy, Pit of Vipers, will also be free. This is the first time I’ve had this book on the Select programme, so I’ve yet to see how well that works. I can’t imagine anyone would want to read Book Two without having read Book One, although it does stand alone, according to the editor of the Self Publishing Review, who has now reviewed both of my books (both reviews are in my side bar). I’m still toying with the idea of taking my books off the Amazon Select scheme so that I can put them with other online publishers as well, like Barnes and Noble. Amazon Select demands exclusivity, which has its pros and cons. I’ve heard so many arguments regarding the best thing to do, but I’m still unsure. If anyone has any sound advice to offer here, I would be very grateful to hear it. I hope to have plenty more photos by next week. This is definitely the shortest post I’m likely to make for a while. I just wanted to let people know that Book 1 of my Sons of Kings trilogy, Shadow of the Raven will be free on Amazon for three days, starting on April 3. 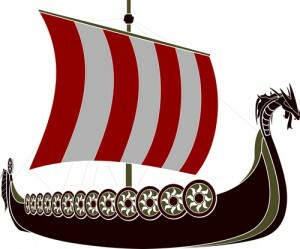 Anyone who enjoys a Viking adventure tale may be interested in this book. I had another great review on the Amazon.com site only yesterday. The review was headed by the phrase. 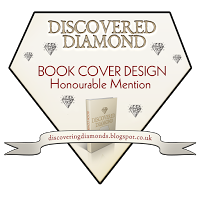 ‘Well written historical fiction from a rising star.’ I owe huge thanks to that person, whoever it is. It’s no one I know, from WordPress or anywhere else. Reviews are so important to writers, not just to inflate their egos. They help the writer see what they are doing right, or wrong, as well as helping to get their books noticed. Needless to say, if anyone out there downloads my book this weekend, a review would be soooo much appreciated! Of course, it’s certainly not obligatory. Just downloading it would be of enormous help to me. 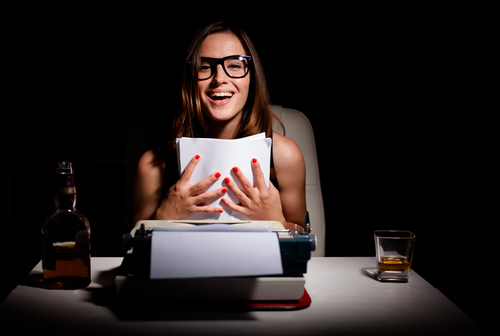 All writers know the value of reviews to the success of their books. Yet most readers don’t review- even if they’ve really enjoyed the book – for a variety of reasons. Time is always a factor in the hectic, modern world. There are some people, of course, who simply don’t like the idea, or aren’t comfortable expressing their thoughts for others to read. Perhaps they feel daunted when they see the long, detailed reviews done by Amazon top reviewers and professional editors. Yet even short, to the point reviews are greatly appreciated by authors. Every single one adds to that all-important number that shows up on Amazon or other online retailers. That said, from today, Saturday 20th February, until Wednesday the 24th, the first book of my Sons of Kings Trilogy will be free on Amazon. 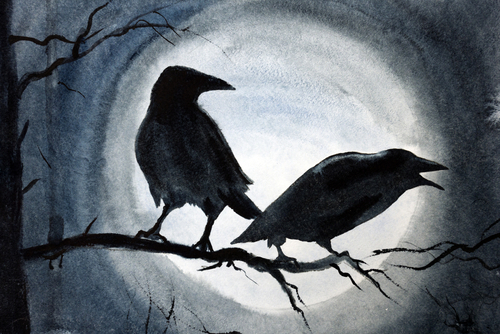 It’s entitled, Shadow of the Raven. As you’ve probably guessed, I’m about to say that I would be very grateful for an honest review from anyone who might read it. I’ve set up a few advertising features for these five days, so I’ll just have to wait and see what happens. 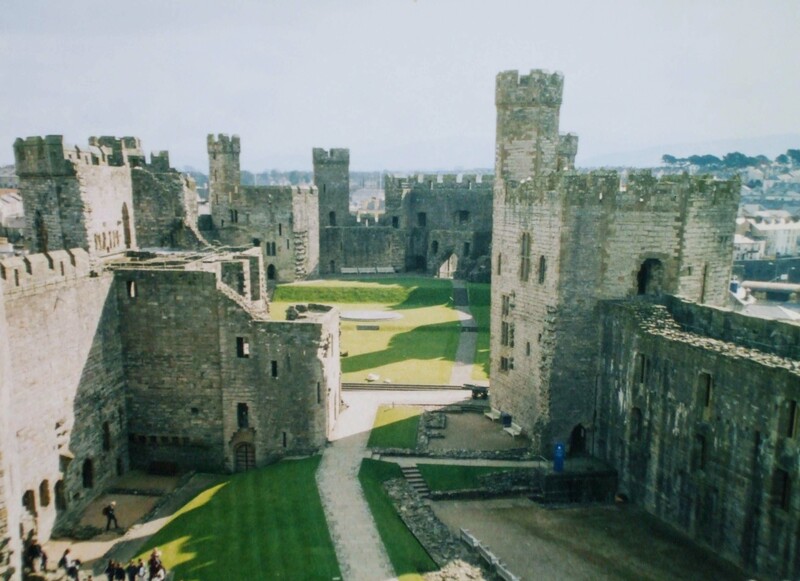 The trouble is, advertising opportunities seem few and far between in the UK – all of mine are in the US. If anyone knows of any good UK advertising site, I’d really appreciate the contact addresses. Since Christmas I’ve had two reviews of Book 2, Pit of Vipers, posted on WordPress blogs. 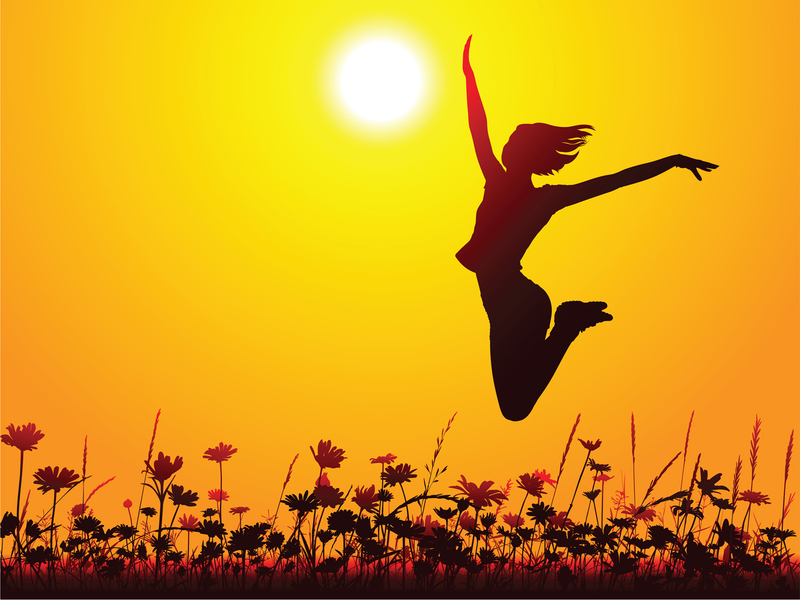 One is from the lovely, New York blogger, JF, on his blog Pursuit of Happiness. The link is to the actual review. These two bloggers have read and reviewed both of my books on their blogs now, for which I am incredibly grateful. Christine has also put both on Amazon, which is more than appreciated! Well, over the last week or so we’ve been hearing a great deal about the Arctic weather conditions over in the north-eastern areas of the US and in Canada. Newsreels have given us glimpses of the frozen Niagara and snow-packed streets and highways. Travelling must be a nightmare. All we can do is sympathise – and hope similar conditions don’t visit us! 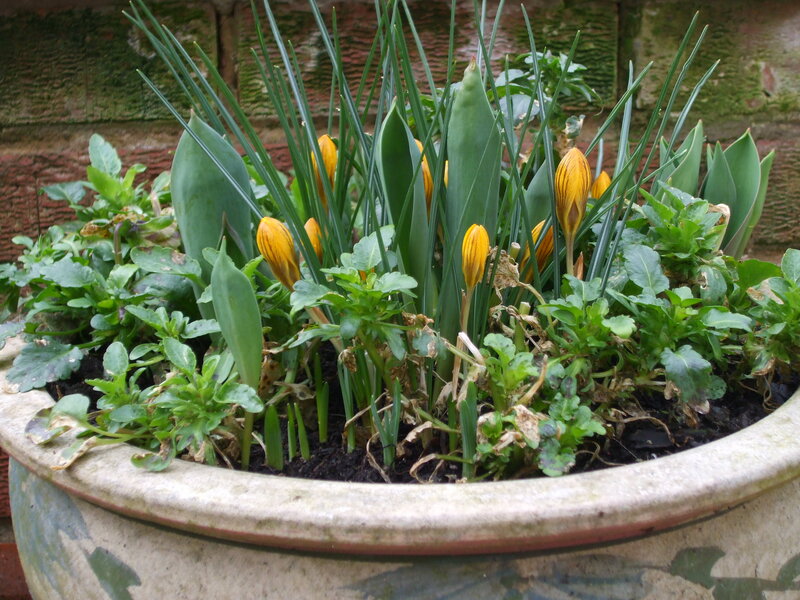 Here in Nottinghamshire, the weather has been dull in the most part, with just a few bursts of sunshine. But it’s quite mild, for February. 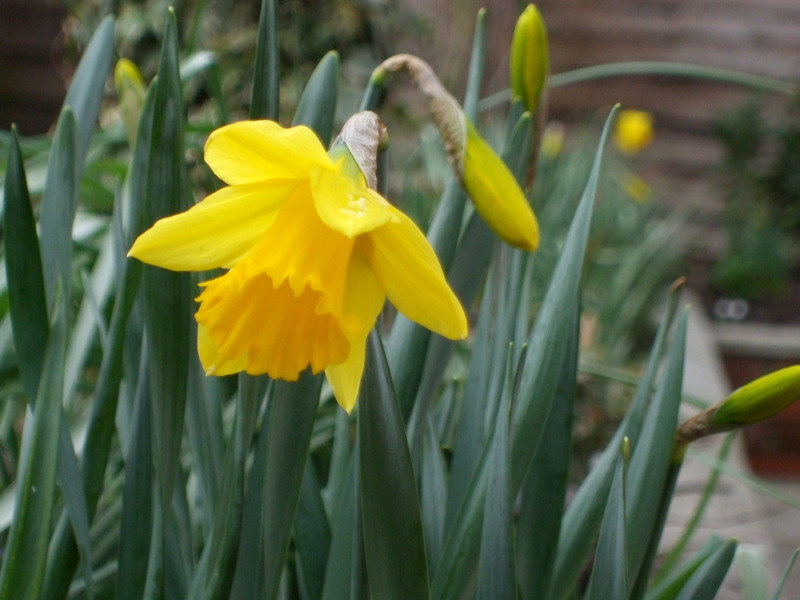 Buds on spring flowers are swelling, a few even opening up fully. 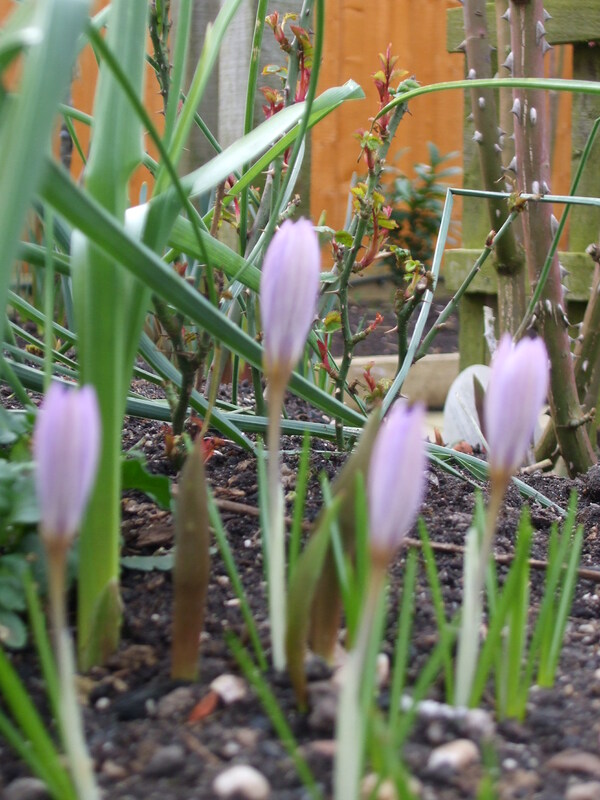 In our garden we have a few daffodils open and a handful of crocuses. Snowdrops will be coming to an end soon. 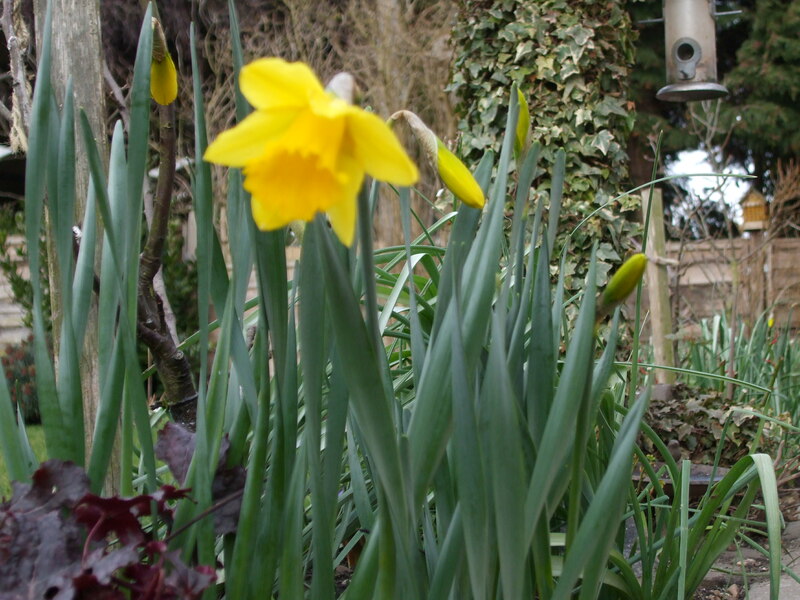 Everything sings of the hint of spring, even the noisy little sparrows – and that’s how I intend to think of it. Look forward, not backward. Positive thoughts in all things . . . 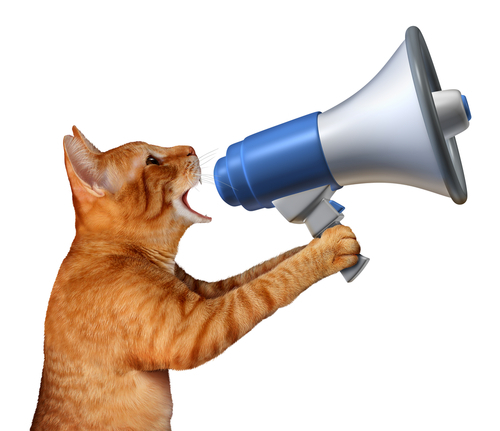 This Self Promotion Business Isn’t As Easy As It Sounds! So I’ve got my book on Amazon. Now what do I do? As idiotic as that may sound, that’s exactly how I felt when I eventually published my book online. Being totally ignorant of the workings of online retailing, I thought that was that, and just let the book sit there, stagnating for a few months. Sales? Perhaps one step higher than the one labelled ZILCH. Only to be expected when the book is buried beneath thousands of others! I know that now. I didn’t, then. It never entered my head that I had to actually do things to make my book more visible. I can hear you saying, ‘Which planet has this woman been living on for the past ten years?’ I‘ve since learned of multiple strategies adopted by authors to get their book(s) visible to potential readers – both before and after publication. I have no intention of talking about them all. I simply want to highlight a few of the ways in which I failed miserably in the art of self-publishing. Firstly, I failed to get the word out that my book would soon be published on Amazon (preferably several weeks prior to the date). No one outside my close family was aware of my intentions, not even people I knew or formerly worked with. I didn’t see the need. I just imagined that once the book was on Amazon it would be seen, and hopefully sell. Then I proceeded to make a great bodge of everything else. I hadn’t tried any kind of advertising for my book. As with everything else, I hadn’t given it a thought. Now I see that there are many places/websites that feature adverts to promote books, both free and paid ones. 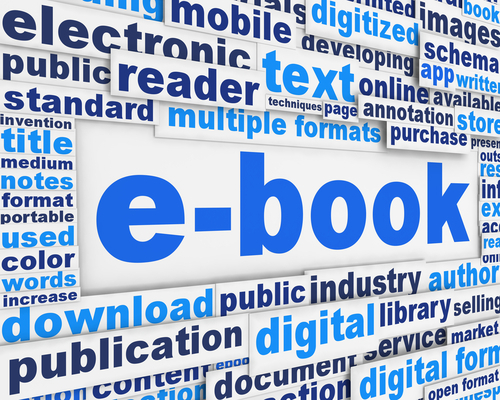 Many are designed to advertise particular promotions by the author, including the 5 free days’ promotion with Amazon KDP Select. But I hadn’t heard of Amazon Select until someone mentioned it to me -by which time my book had been published for almost three months. 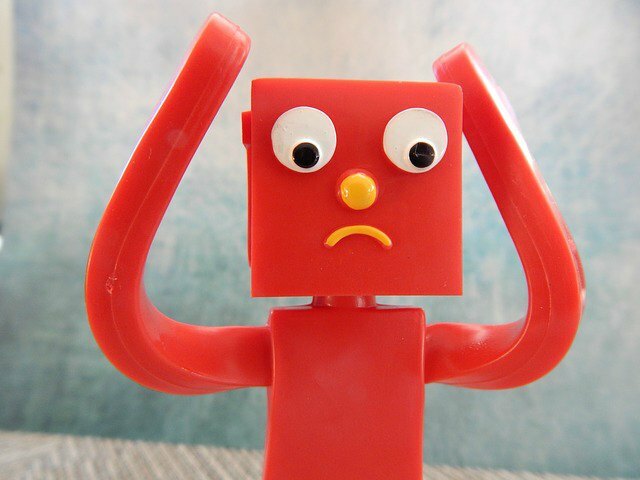 I waited for reviews to start coming in, but none arrived, other than the few I’d specifically requested from known Amazon reviewers or bloggers who offered reviews. I didn’t realise that most readers, no matter how much they enjoyed a book, rarely reviewed. Ah, well . . . So next time I’m trying the Amazon Countdown Deal to see how that works. I’ve got one booked for the end of November. I also now know that I should have sent out lots of review requests, not just a few. I suppose I’m just not the pushy type. I haven’t even ‘spread the word’ amongst people I know. More fool you, you would say – and you’d be right. Perhaps I just have too much of the famous ‘British reserve’. But I do realise that I have to buck my ideas up, somehow! And this is where I am today. I’ve had some excellent reviews from the few reviewers I approached and several on Amazon.co.uk from general readers. Naturally I’m heartened by their favourable ratings and comments. All I have to do now is find a way of getting more of them. I’ve recently joined Goodreads, an invaluable site for authors, and I’m enjoying that immensely – except for the fact that it just tempts me to read more books instead of getting on with my own! I’ve also spent time writing book reviews on Goodreads, which, although enjoyable, is also time consuming – as is writing this blog, which I’m still trying to decide how best to use. As a new blogger, it’s all very much a matter of trial and error, and a lot of patience, I know. Unless a blogger is already a well-known personality, I realise it can take a long time to build up a good following. 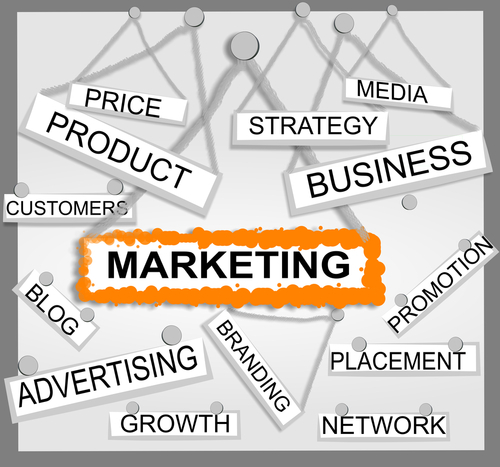 In conclusion, I’ve now had advice from a number of sources and read a lot about ebook promotion and advertising. At least I’m a little better informed nowadays. All I have to do now is put some of this new-found knowledge into practice! I’m working hard on the last quote! This will be the cover of Book 2 of my Sons of Kings trilogy.